Leah is a genius. She’s a few wins away from becoming a chess grandmaster and her life is on course to achieve everything her mom and coach want for her. But Leah is at stalemate, grieving for her father and feeling suffocated. She’s ready to quit chess completely – but chess isn’t ready to quit her. Leah Baxter is about to discover her new gambit: chessboxing, a fierce hybrid sport which will test her body and mind to their limits. Can the pawn become the queen? 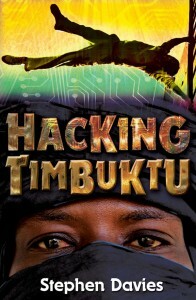 Timbuktu, 2012. Ali, 16, is a mujahid, a holy warrior. His battalion is massing in the Sahara Desert, preparing to invade Timbuktu. Kadija, 15, is a daughter of Timbuktu and on the verge of becoming a Guardian, a keeper of the town’s mysterious ancient manuscripts. The two of them are now set on a collison course. Ali hates Kadija’s spirit and her outlawed passion for music. Kadija scorns Ali’s confident, ruthless fanaticism. So when they find themselves falling for each other, they try desperately to resist. Beautifully written — Nikki Sheehan, author of Goodnight, Boy. 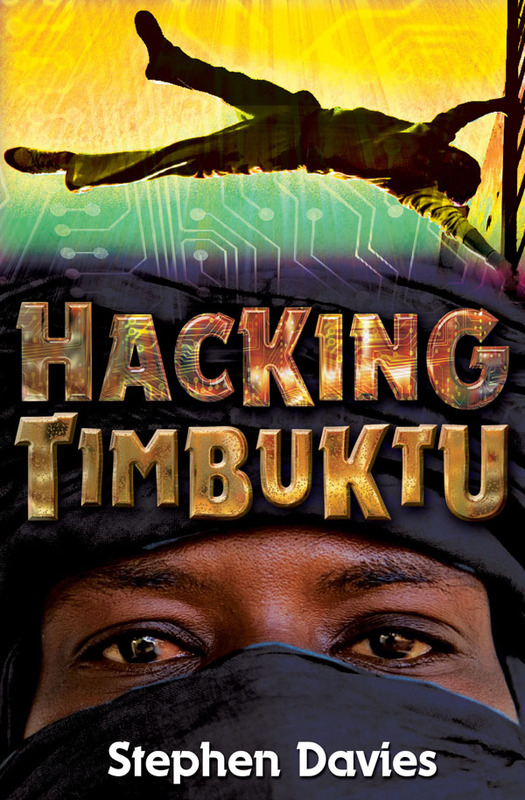 Long ago in the ancient city of Timbuktu a student pulled off the most daring heist in African history, the theft of 100 million pounds worth of gold. The stolen treasure has remained hidden until now, when teenage hacker Danny Temple discovers a cryptic Arabic manuscript. It’s a good job that Danny is a keen traceur (free runner) because he has to run across rooftops and leap from buildings to stay one step ahead of his pursuers. The nightmarish and adrenalin-charged quest leads him all the way to sub-Saharan Africa, and the mysterious cliffs of Bandiagara. 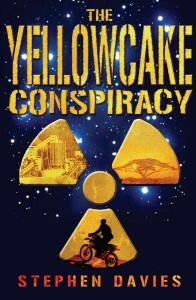 The director of a Saharan uranium mine has been mysteriously murdered. 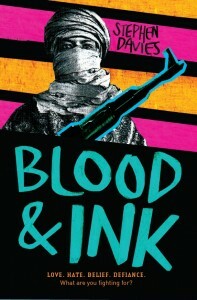 Fourteen year-old nomad Haroun abandons his peaceful cattle-herding life and embarks on a dangerous new role as a spy. is there another book for outlaw? please tell me. you made it seem that way. it was an awesome book. make another one? Hi Anna, thanks for letting me know that you liked OUTLAW. 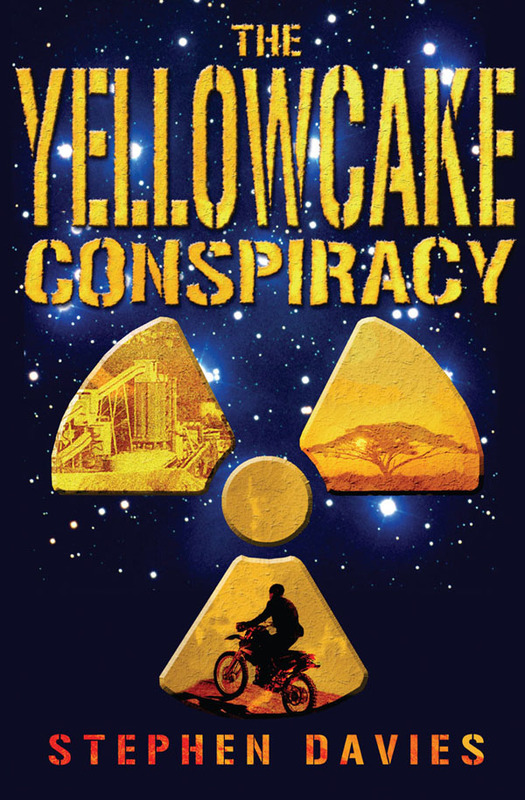 There is no sequel at present, but maybe one day… In the meantime, have you read HACKING TIMBUKTU or THE YELLOWCAKE CONSPIRACY? not yet, but i’ll look into it. 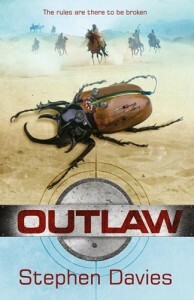 I am a retired middle-school librarian in suburban Pennsylvania, and I just read Outlaw for a review group I belong to. What a great book! I hope lots of young people will read it. 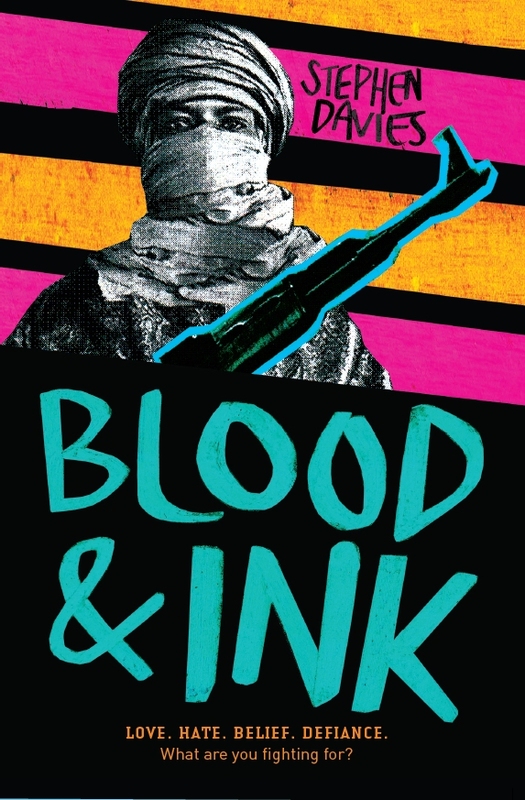 I loved the characterizations, and the fact that it will make people think before they throw around the common wisdom regarding “terrorism” and the political situation in the “third world”. It will also make some people stop and think about the role of western governments in African countries. I’m really glad you enjoyed it, Carol. Yes indeed, terrorism is in the eye of the beholder – and sometimes that eye is looking straight at us! Best wishes to you and your review group. Can one buy these books in Ouagadougou? Good question, Jane. I believe that DIACFA in the city centre has copies of the teen books (except for Outlaw). And SIM (opposite the International School of Ouagadougou in the Zogona district) definitely has copies of all the books for sale. Ebooks and audiobooks also available from Amazon etc. I really enjoyed reading “Outlaw” with my teen girls. We had some good laughs, the suspense kept us hooked and we discussed a lot of issues, from friendship and faithfulness, to weapons and technology. I hope you have a long and fruitful career as an author.